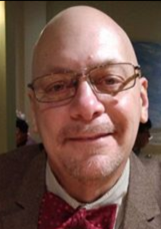 Charles P. "Chuck" Meyette, 53, of South Buffalo Township, PA passed away on Friday, January 18, 2019 at Allegheny Valley Hospital, Natrona Heights. Chuck was born in Hammond, IN on Friday, October 1, 1965 to Charles L. Meyette of Wimberley, TX and Phyllis P. Hollingsworth Morgan of Clinton, IN. He was a bus driver for ABC Transit. Chuck was a member of the Crosspointe Church, Harmar Township. 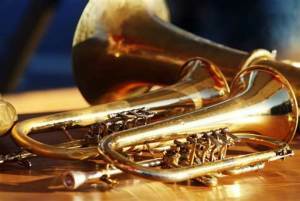 He enjoyed playing brass with the Steel City Ambassadors and the Phantom Regiment. He also enjoyed portrait art drawing, movies and anything to do with sci-fi. Chuck is survived by his parents; his wife of 5 years: Lisa E. Guillod Meyette; 2 sons: Trevor S. Meyette and Alex T. Meyette; a step son: Jeremy A. Hilss and a step daughter: Shannon D. Hilss. He was preceded in death by his siblings: Steven L. Meyette and Sue Ann Davis. Family and friends are invited to a memorial visitation on Saturday, January 26, 2019 from 10 AM to 11 AM at Crosspointe Church, 2581 Freeport Road, Pittsburgh, PA 15238. A Service will follow at 11AM with his pastor Mike Brownfield, officiating. 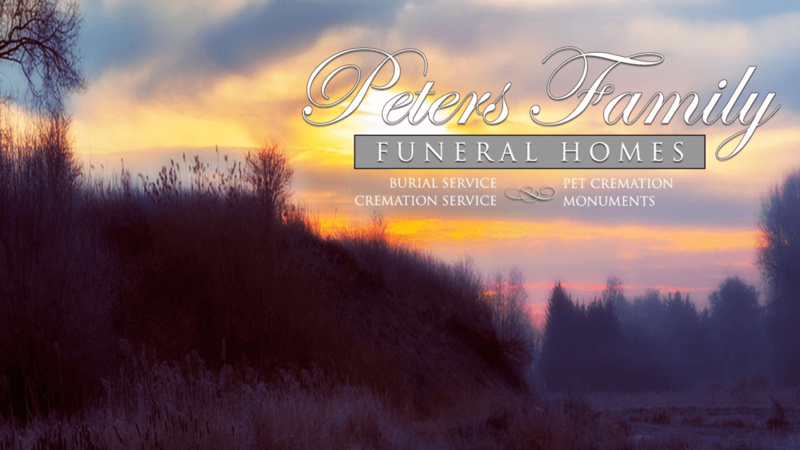 Arrangements are under the care of ROBERT PETERS FUNERAL HOME INC., 1521 Freeport Road, Natrona Heights, PA 15065 (724-224-7730).